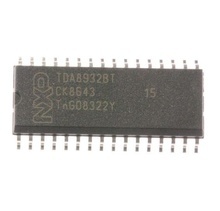 General Purpose, Low Noise Dual Operational Amplifier. Operating Supply Voltage +/- 5V ÷ 18V / 5 ÷ 36V. Voltage Gain 104dB 1Mhz, DIP8. Equivalent: LM201AN LM301A LM301ANG LM301DP LM301J LM301N. Logarithmic Dot/Bar 10 LED Display Driver, Bargraph Level Meter for VU-meter, DIP18. 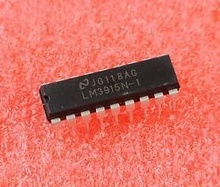 Cross Reference: LM3915-N1 National Semiconductor.